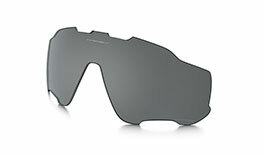 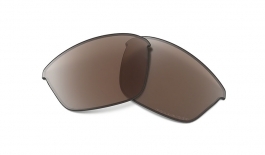 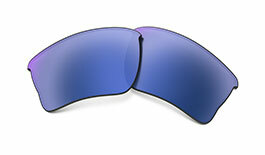 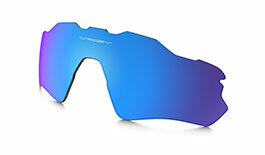 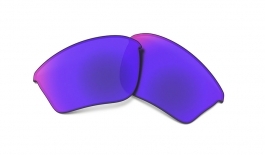 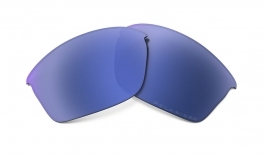 Genuine Oakley Replacement Lenses for sunglasses. 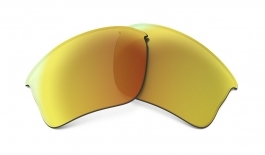 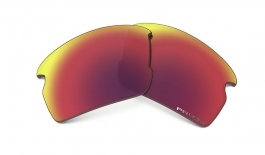 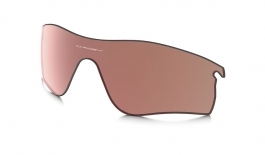 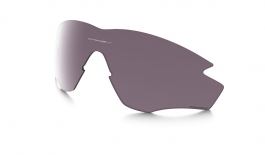 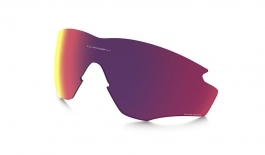 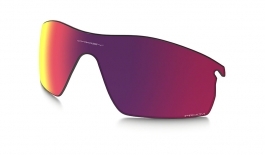 We offer a variety of replacement lenses designed to fit a number of Oakley sunglasses including the Oakley Jawbone, the Oakley Radar, the Oakley Flak Jacket, the Oakley Half Jacket and the Half Jacket XLJ sunglasses. 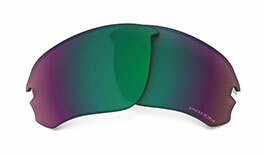 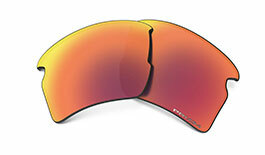 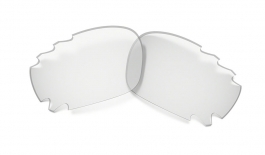 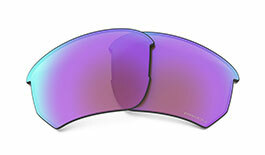 We also stock Oakley Goggles replacement lenses, Oakley Cases & Oakley Lens Cleaning Kits.